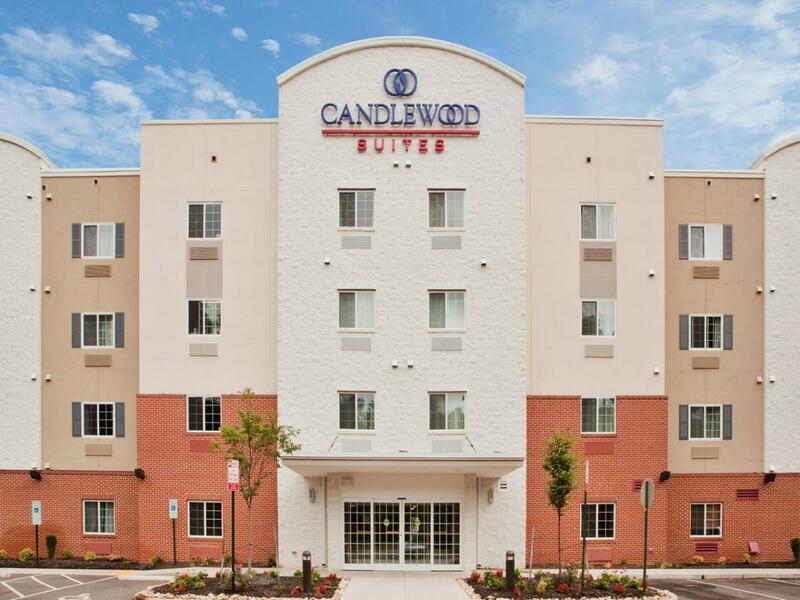 The Candlewood Suites® Richmond Airport hotel's perks exceed both vacation and business travelers' expectations. 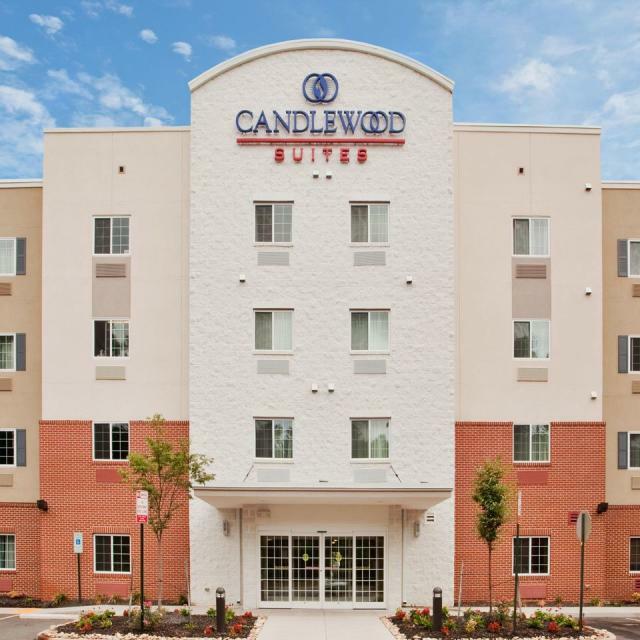 Guests enjoy the benefits of having all of the comforts of home while staying at the hotel's location near downtown Richmond, Virginia. Just a few minutes away, visitors can take flight at the Virginia Aviation Museum or take a stroll through Dorey Park. Hours (General Information): Front Desk Hours of Operation are 7 a.m.-11 p.m.